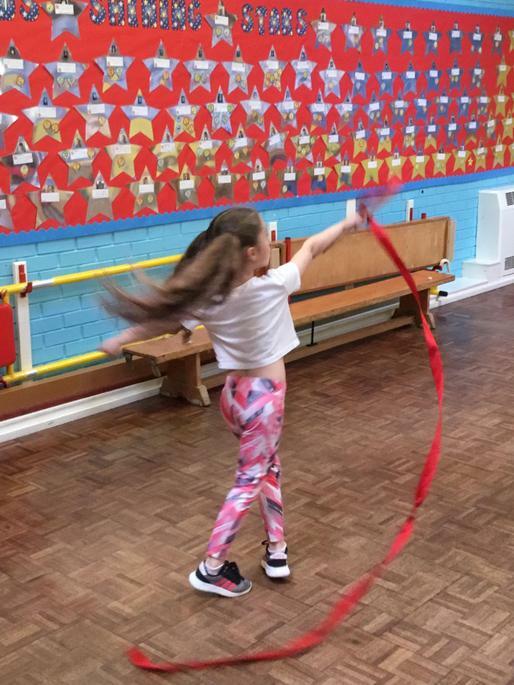 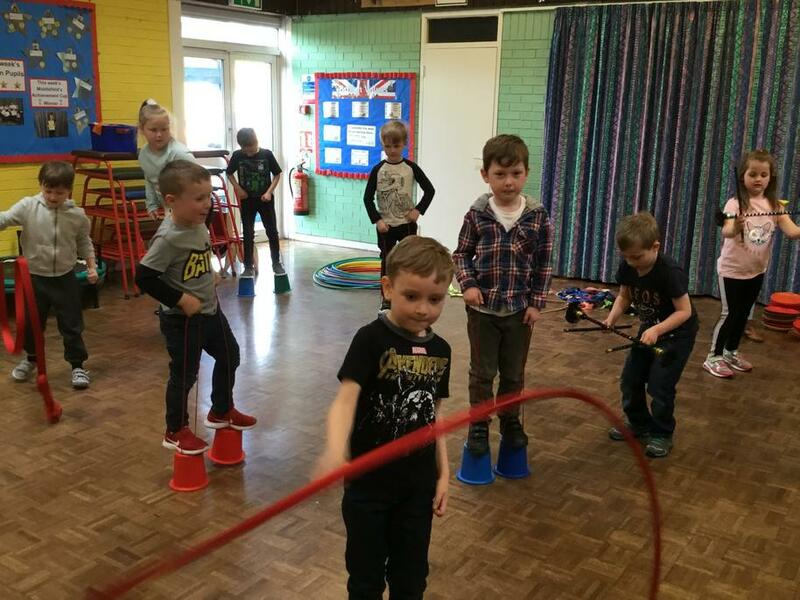 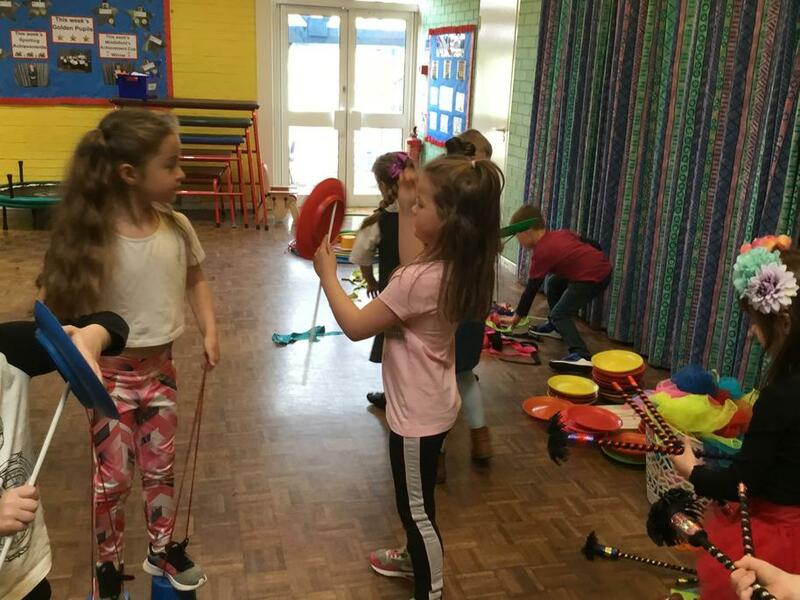 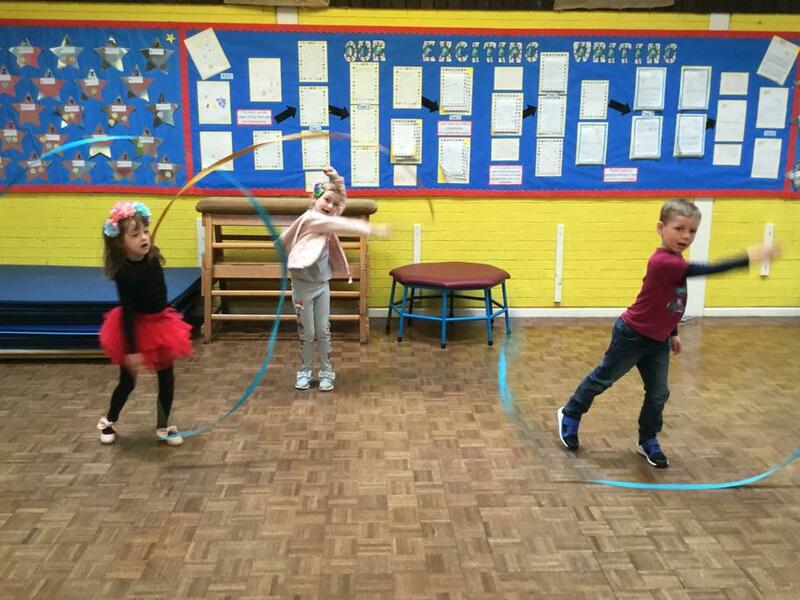 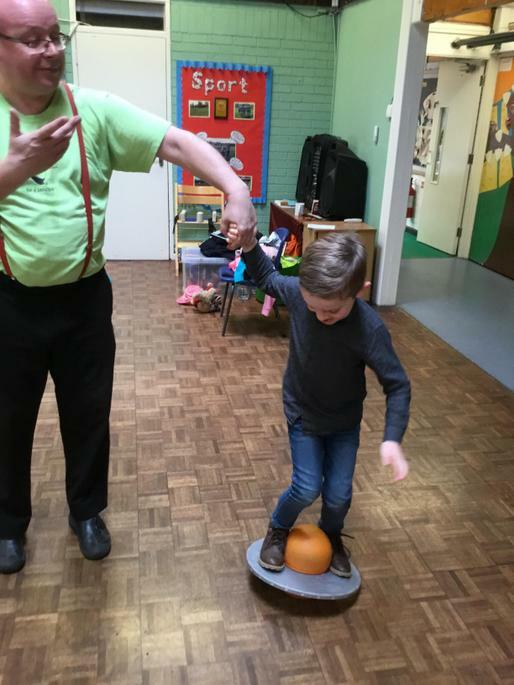 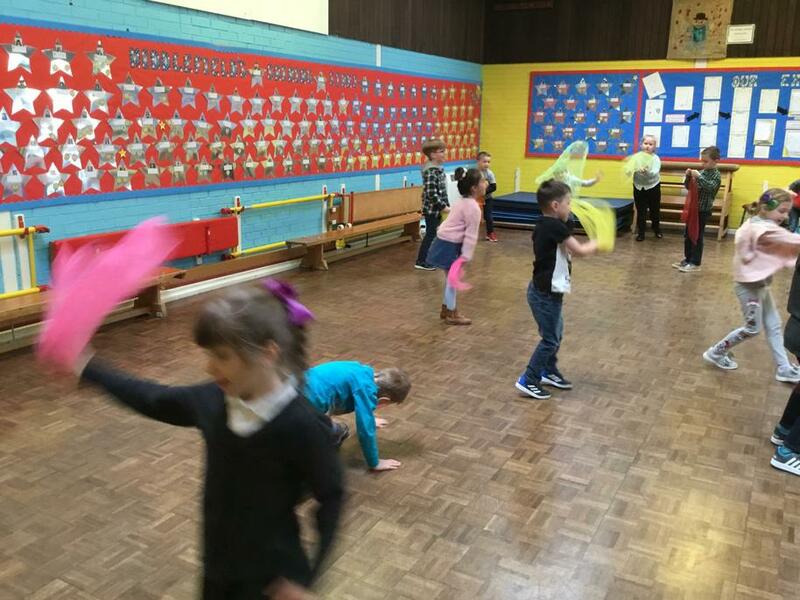 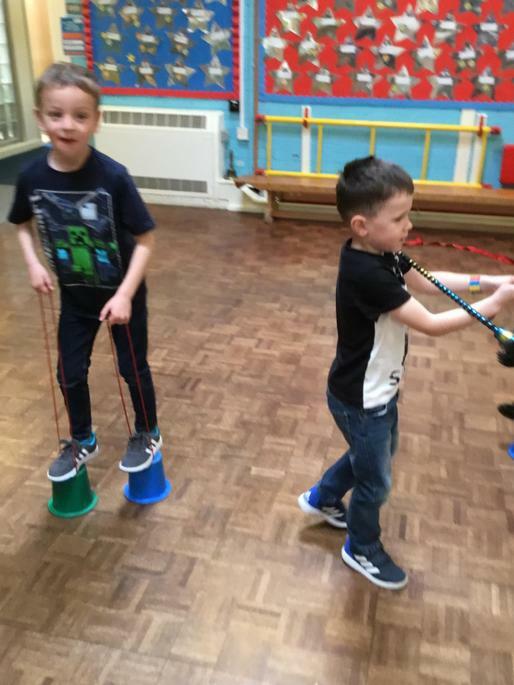 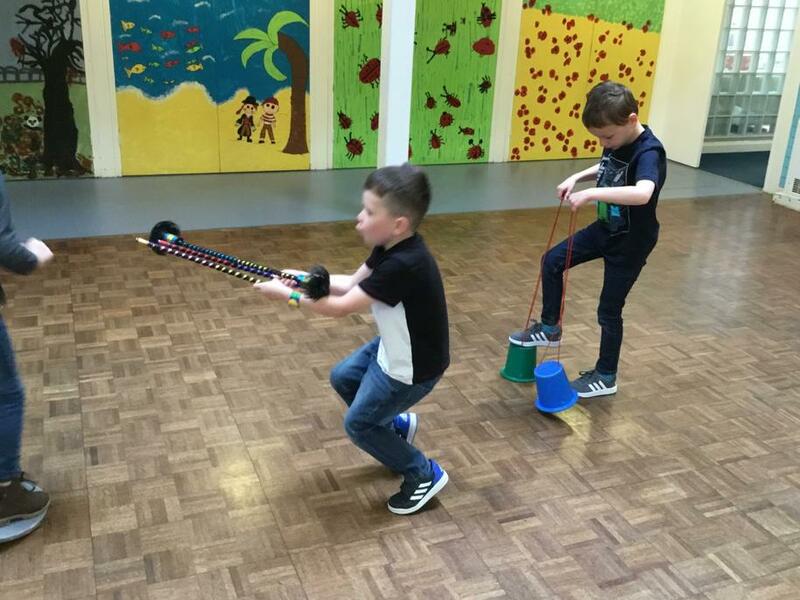 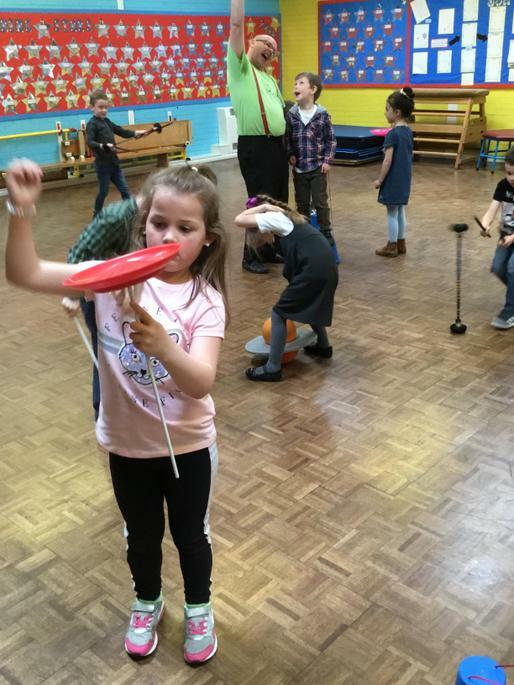 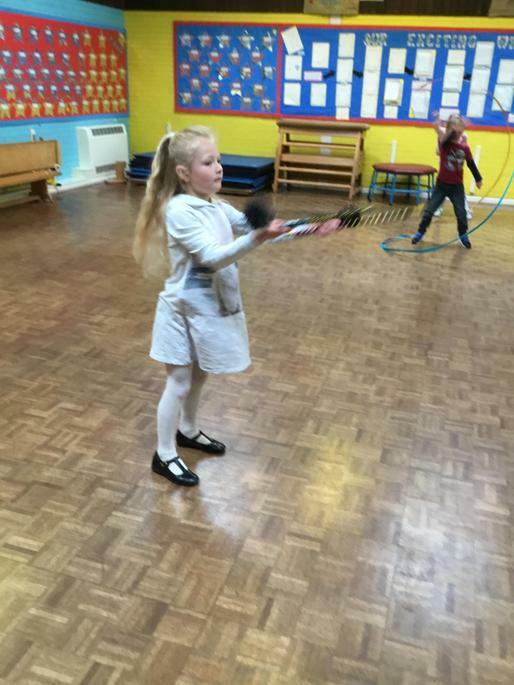 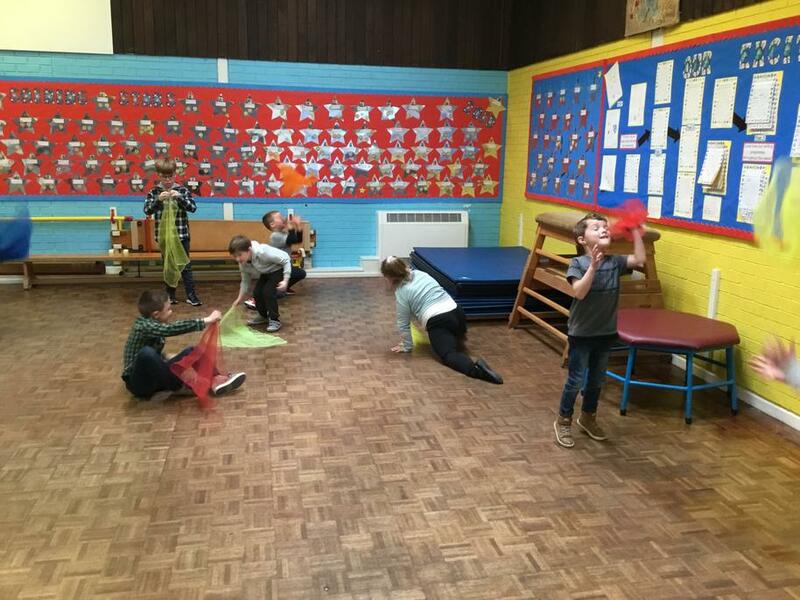 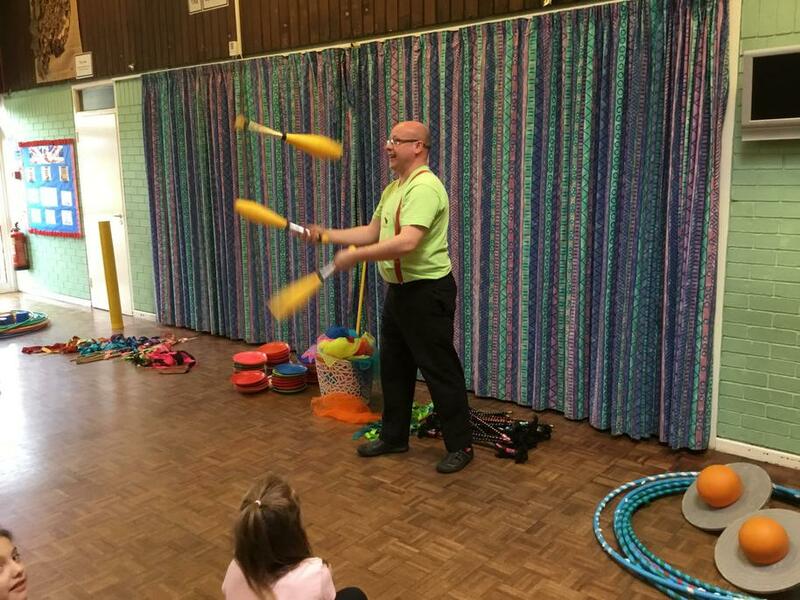 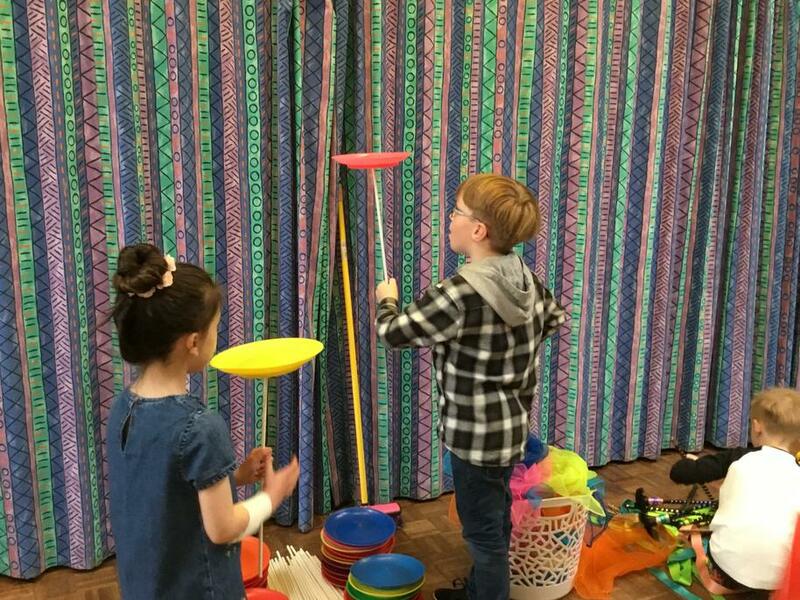 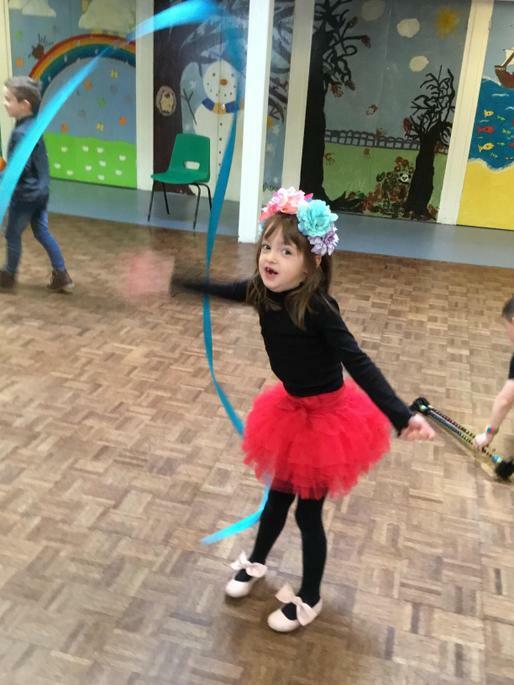 Reward Day - Look at us trying out our circus skills! 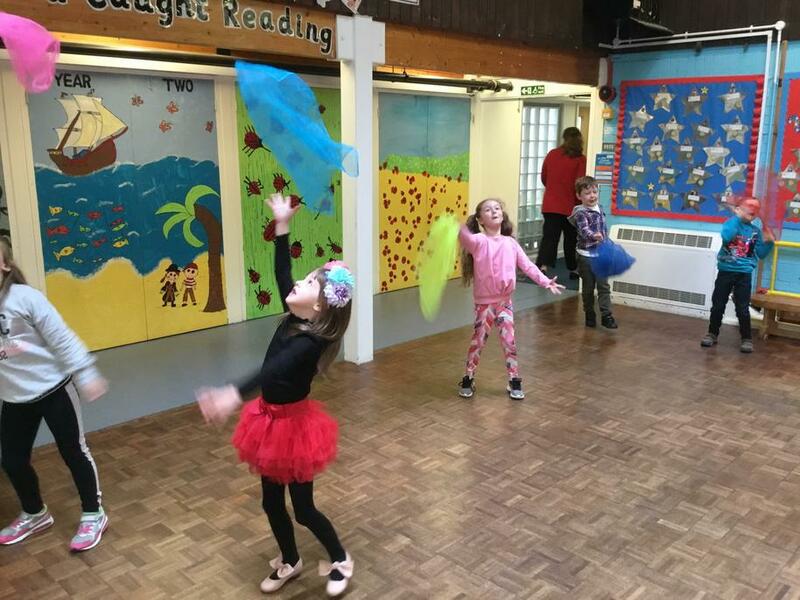 Have a very Happy Easter! 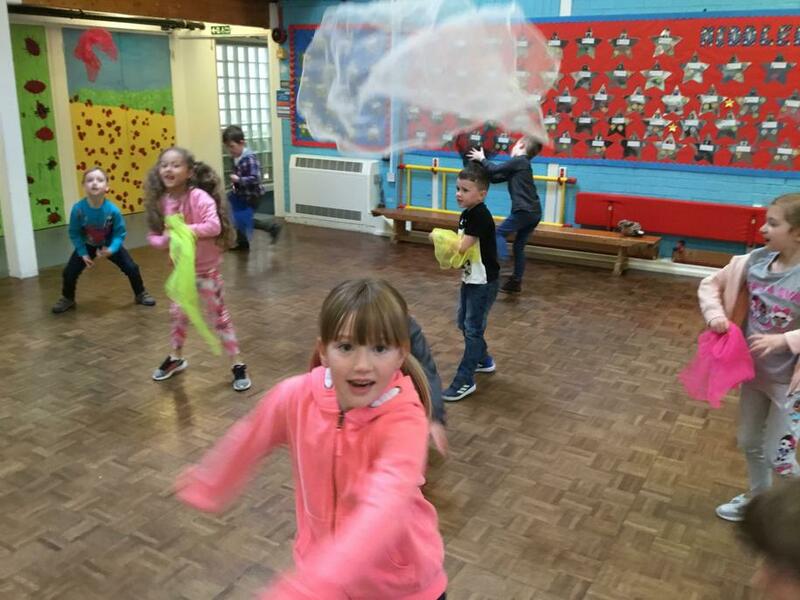 Look at our wonderful Easter bonnets. 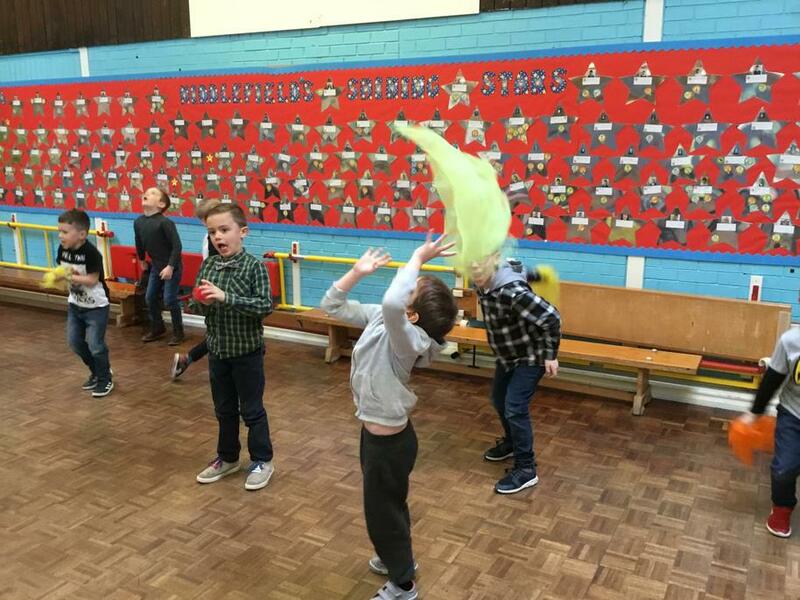 We were all able to talk about why they link to the Christian festival of Easter.